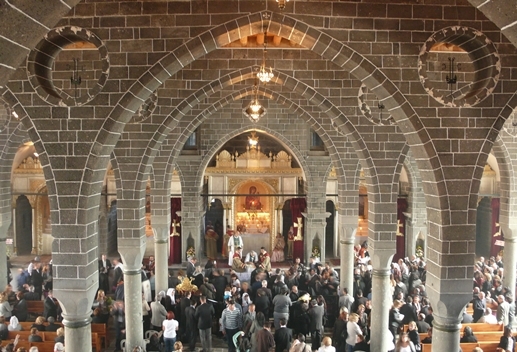 A 2011 photo of the Surp Giragos Armenian Apostolic Church, which once served as the metropolitan cathedral of Diyarbakir. Along with thousands of other Sur properties expropriated by the state and promised eventual restoration, Surp Giragos has been off-limits to the public since March 2016. First built in the 1600s, Surp Giragos had been closed in the 1960s but then completely renovated with the support of the Armenian diaspora and the Sur municipality and reopened in 2011. For a few years, visitors from western Turkey and abroad were coming to tour the cathedral and participate in occasional worship services. 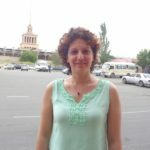 Although all six Christian churches in the Sur district were confiscated by order of the Turkish cabinet in March 2016, the Council of State intervened only in the legal status of Surp Giragos this past April, putting an indefinite hold on actual expropriation of the cathedral property. 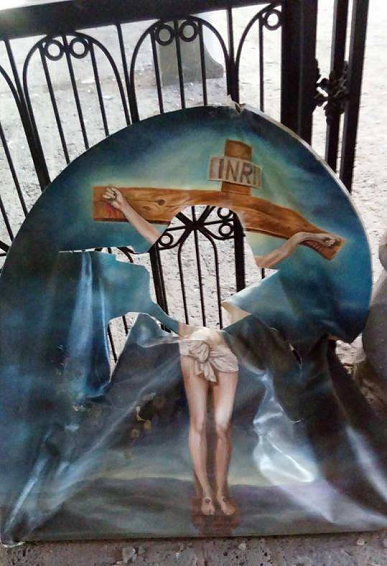 The other handful of churches located in the Sur district have also opened legal appeals against the confiscation of their properties. 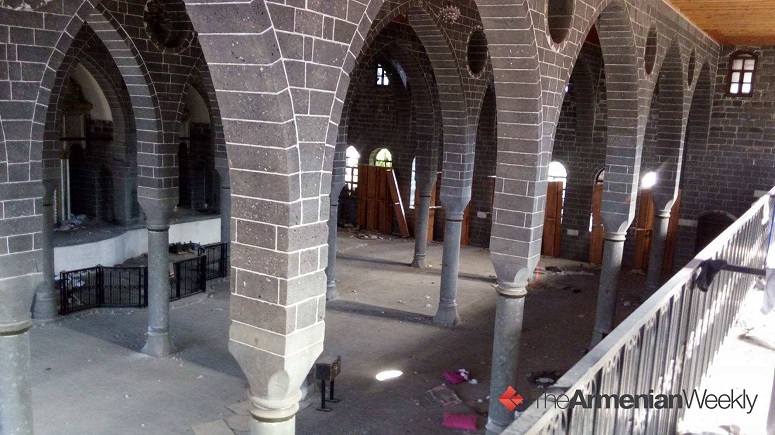 In the interim, the congregations of the 1,700-year-old Virgin Mary Syriac Orthodox Church and the Diyarbakir Protestant Church are permitted to continue worshipping in their sanctuaries.